Get an intense workout in the comfort of your home with the AZJ Durable Rubber Weightlifing Barbells Plates. AZJ (China) Fitness Products Co., Ltd. is a subsidiary to the Group company. The company has over the 8 years of its development emerged as a leader in the silicone rubber industry. 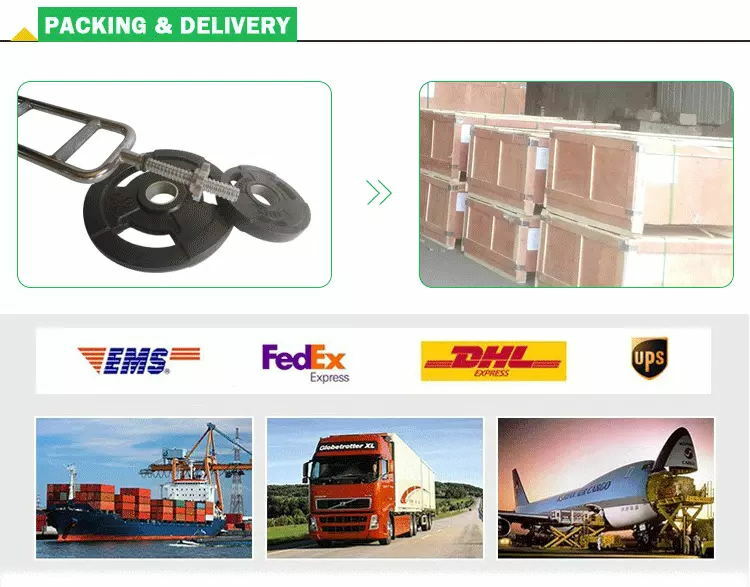 As an aggressive and innovative custom made rubber silicone parts manufacturing company, we specialize in molded, extruded and die-cut products. We employ a wide range of high-tech state of the art processing techniques like: Injection, Molding, Extrusion, Blowing etc. We combine innovation, system capabilities coupled with our experience to create faster and more flexible lead times, higher quality manufactured products, and an overall reduction in total cost to our esteemed customers. In 2012, AZJ Silicone rubber plant was established in Yantai with particular focus on the production of silicone rubber products and a great progress has since been achieved. Our company can now sufficiently supply a Full range of Services to our customers including: Molding, Designing, Production, Testing, Material Purchasing, Technology Support, as well as Secondary Operations. For whatever kind of Rubber & Plastic products you may require, we at AZJ silicone rubber have the capacity to invent it for you. So, contact us today, as we boast of the professional expertise to serve you with pleasure. 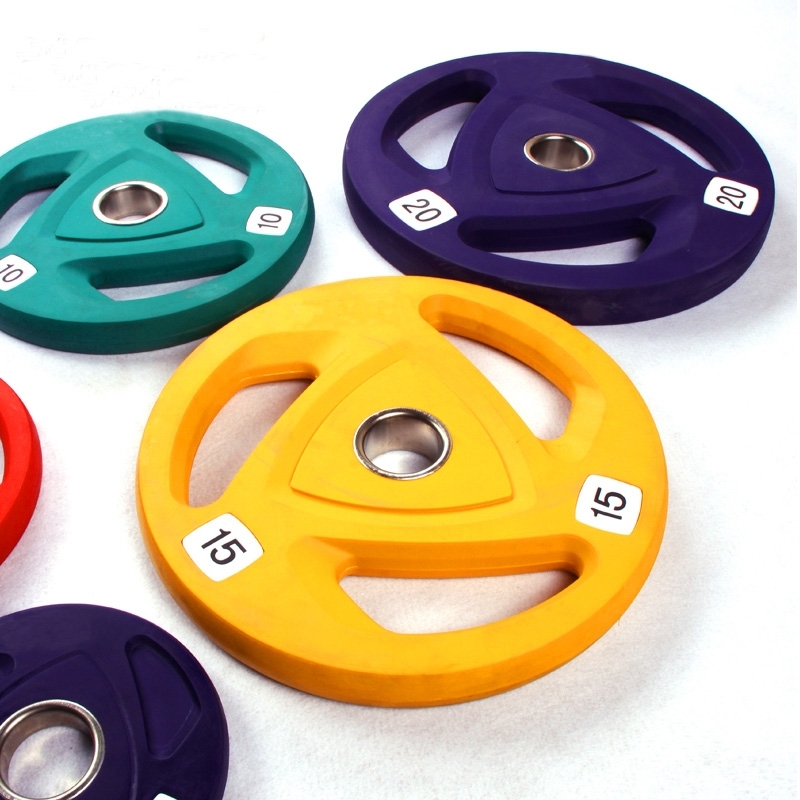 Looking for ideal Custom Durable Rubber Weightlifing Barbells Plate Manufacturer & supplier ? We have a wide selection at great prices to help you get creative. All the Gym Durable Rubber Weightlifing Barbells Plates are quality guaranteed. We are China Origin Factory of Durable Rubber Barbells Plates. If you have any question, please feel free to contact us.